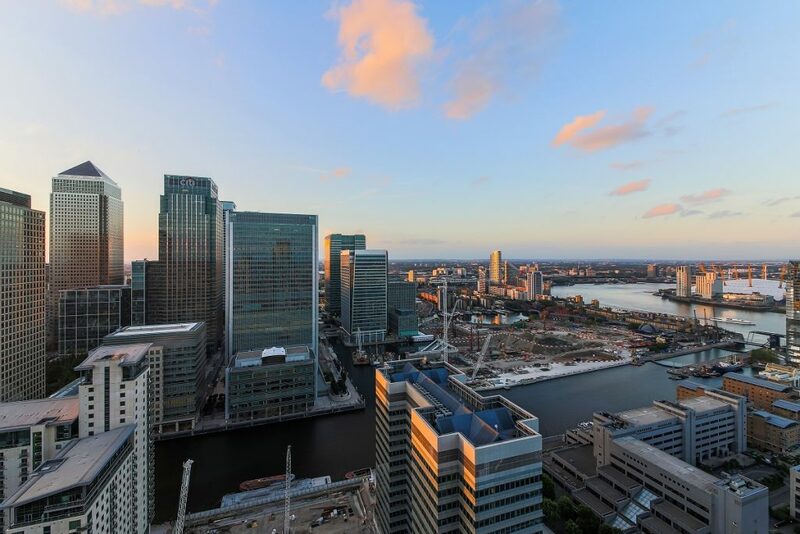 With six offices across London, including in Nine Elms, Canary Wharf, Wapping, New Providence Wharf, Royal Wharf and West Hampstead, we’re always keen to hear from motivated individuals looking to further their career. We currently have a vacancy for a Lettings Negotiator in East London. We’re looking for people who are passionate about what they do. If that sounds like you, please get in touch by completing the form below.